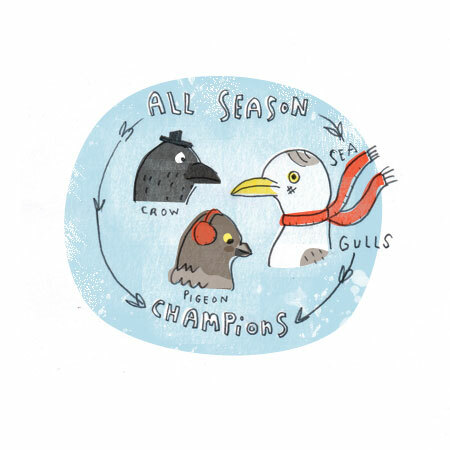 This week’s Small Fancy is “Birds of the Season”. Mine is dedicated to my father. I find his love and knowledge of birds infinitely inspiring. Not totally unrelated… I’ve joined twitter. I always felt it a little overwhelming when I considered it before. I spend enough time at the computer, I didn’t want to be spending more. I really enjoy reading other people’s tweets and it’s fun, so I thought I’d give it a go. I’m still figuring it out and trying to get the hang of it. You can find me at @lorijoysmith.